 Mouse anti Haemophilus influenzae B antibody, clone 1079/83 is reactive with Haemophilus influenzae B. 4872-0059 is reactive with isolates fixed by phenol, formalin and boiling. Native Haemophilus influenzae B NCTC7279.